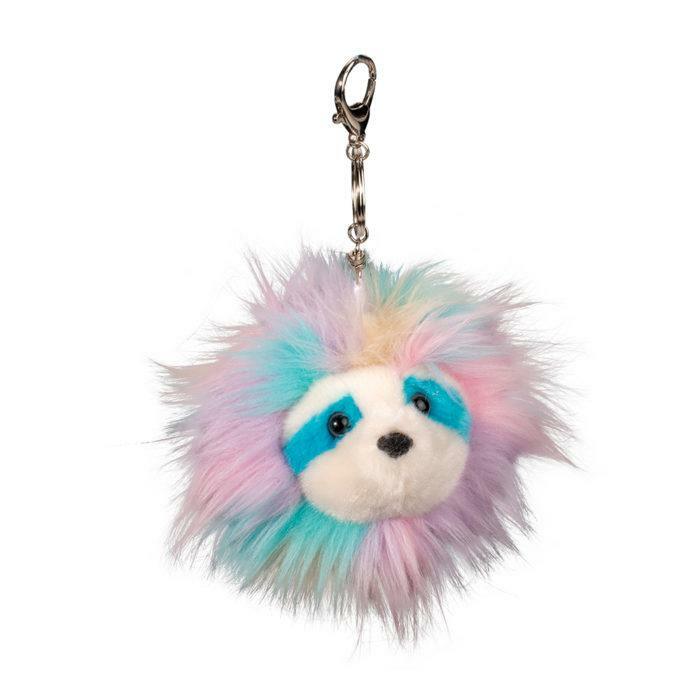 This whimsical Fur Fuzzle Pom Clip features a silly Rainbow Sloth dressed in all theflavors of a fanciful pastel rainbow! 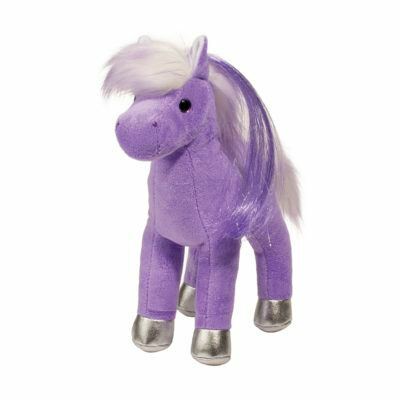 Soft and appealing, the endearing face of this playfulstuffed animal is framed by colorful tufts of fluffy plush fur. 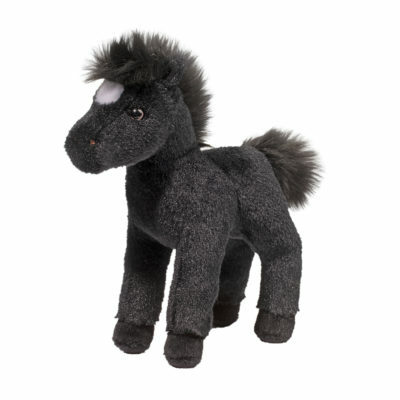 His face is accented with ablack flocked nose and an engaging expression that?s brimming with mischief. Bluemarkings over his eyes accentuate his fantasy appearance and add fun to this delightfulfashion accessory. 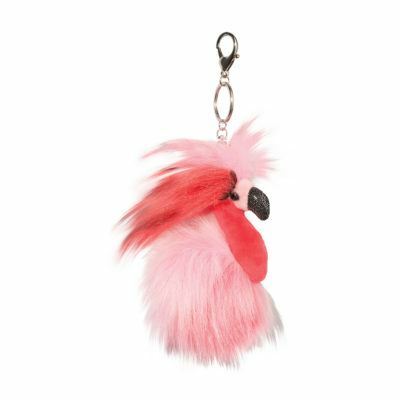 A silver colored keyring with a handy lobster claw styled claspmakes it a cinch to decorate any backpack or handbag. 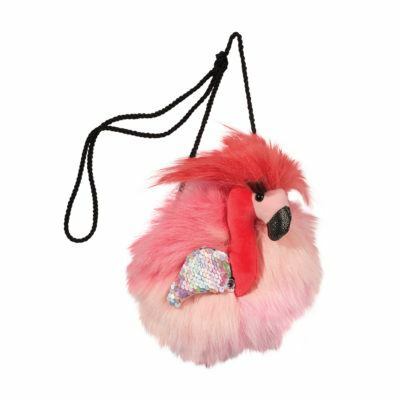 Add some fantasy fun to yourday with our Rainbow Sloth Fur Fuzzle Pom Clip!